We are proud to announce that ExCraft will start running Grand Pool Exchange with designating first Grand Pool Master. 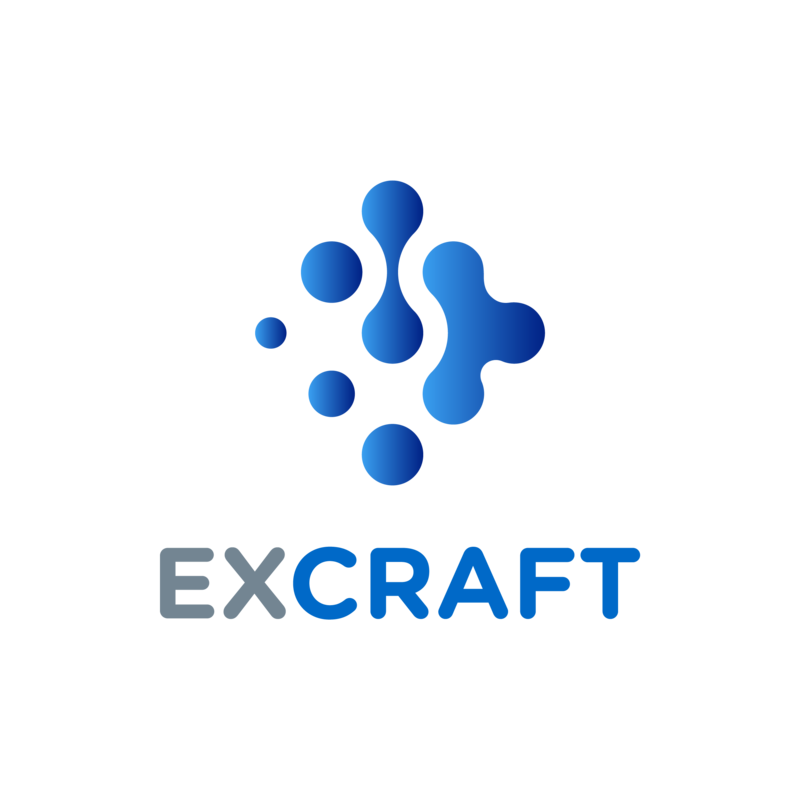 It is the biggest features that distinguishes Excraft. Qualified Pool Master will be announced as an owner of Grand Pools Exchange on November 1st, Hong Kong time. The top 30 PoE pools which have at least 1000 KYC users on average over the past two weeks will be automatically designated as Grand Pools. At the same time, the master of the pool will be also automatically designated as a Grand Pool Master. As the Grand Pools contributes a lot to the ExCraft governance, so much of it is given to the Grand Pools. In addition to all rights as a Pool Master and Senator, the Grand Pool Master is entitled to request opening a sub-trading board and listing new tokens in their grand pool. These custom token pairs can be accessed through their Grand Pool Exchange Page(sub-trading board). If you are designated as a Grand Pool Master, you will be individually noticed by ExCraft through our official website. We welcome users to become a Grand Pool Master by staking EXTs and creating a pool in ExCraft. Please activate your pool in October to qualify as a grand pool, and be appointed as a Grand Pool Master!